I know Japan is just a short flight away if there's an insane craving for fresh and crafted local eats but guess what? You can get the same stuff right at Japan Food Town, which is just less than an hour away from your doorstep! 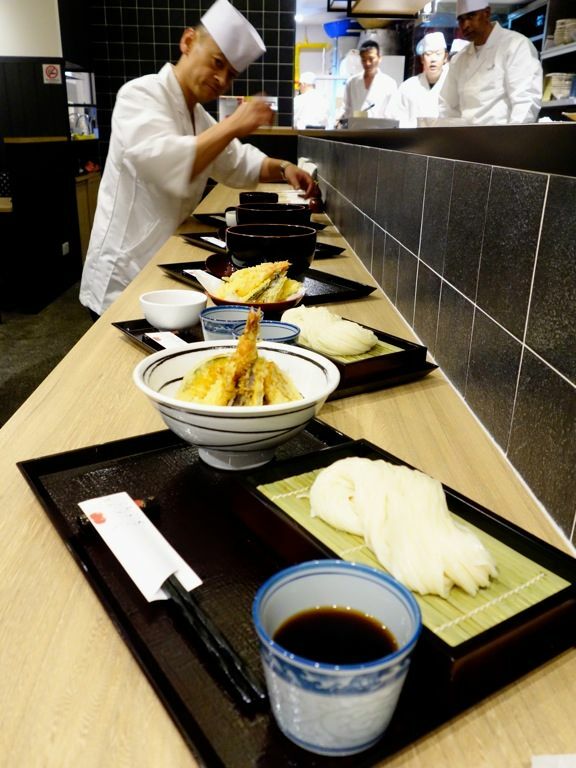 The newly opened food hall at Wisma Atria has gathered 16 F&B outlets that are guaranteed to satisfy any type of Japanese delicacy craving you may have. 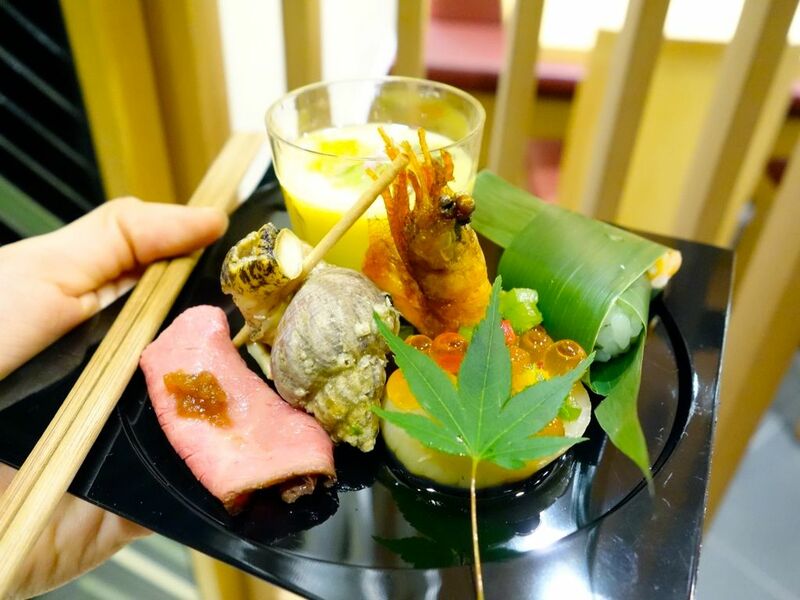 All 16 tenants will procure more than 50% of their ingredients directly from Japan, and in some cases on a daily basis, as part of the collaboration with the Japan Association of Overseas Promotion for Food & Restaurants (JAOF). 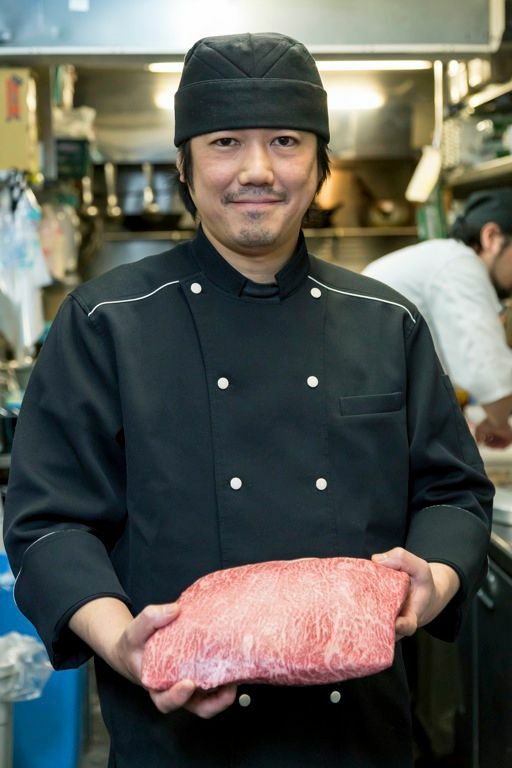 Trust me they got their logistics all set to ensure fresh and unique ingredients such as Matsuzaka Beef, Kinme-Rice, and Kindai Maguro etc. get to your mouths in the fastest and most affordable way. On to the food. Let's start with the meats. Look at the marbling of this lovely cow at Yakiniku Heijoen. 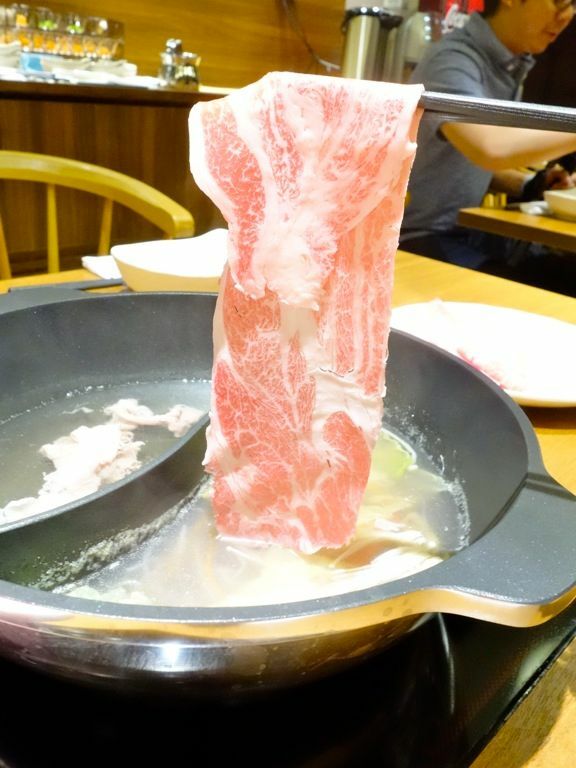 At Osaka Kitchen, sizzling Teppan-yaki specials will satisfy your meat craving. There's the locally famed Okonomi-Yaki too, but do also look out for their Japanese Omelette with Pork Belly ($8). 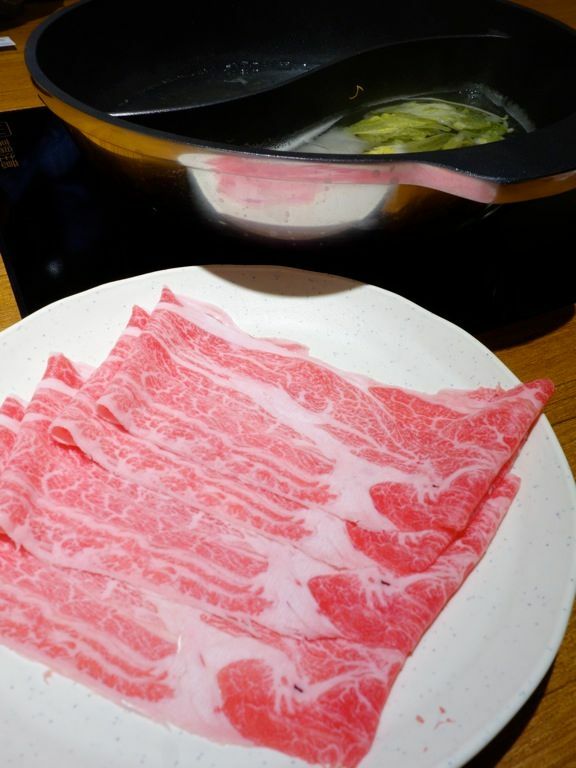 An affordable protein loading option is found at Shabu Shabu Tajimaya which does a 90min buffet in either shabu shabu or sukiyaki style. Go for the Tajimaya course which features the fluffy Wagyu beef alongside pork ribs and loin, and chicken thighs ($74.90/109). The meat pairs amazingly with the refreshing ponzu. Standard beef grade option is only priced at $43.90. Love this one! 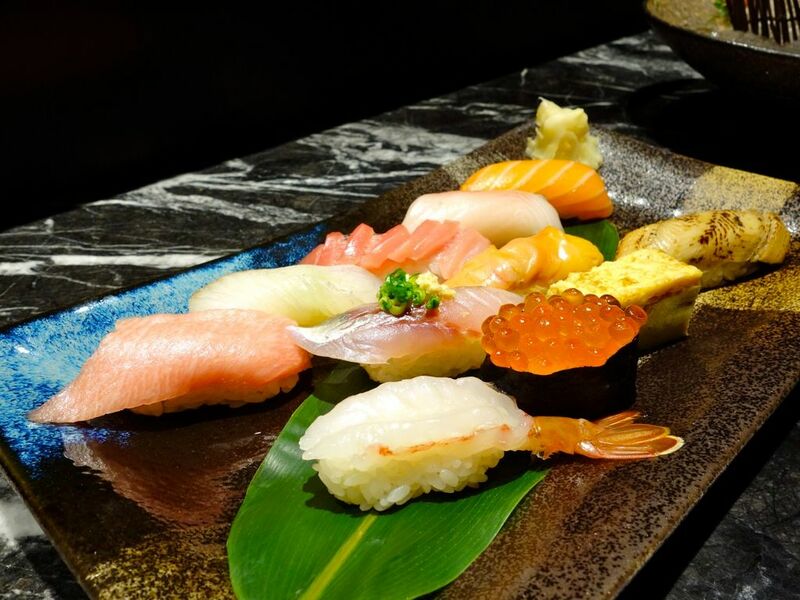 For sushi and sashimi, Tsukiji fish market sets the gold standard and at Japan Food Town, you get the same fresh fish. Tsukiji Sushi Takewaka provides a higher end restaurant vibe. 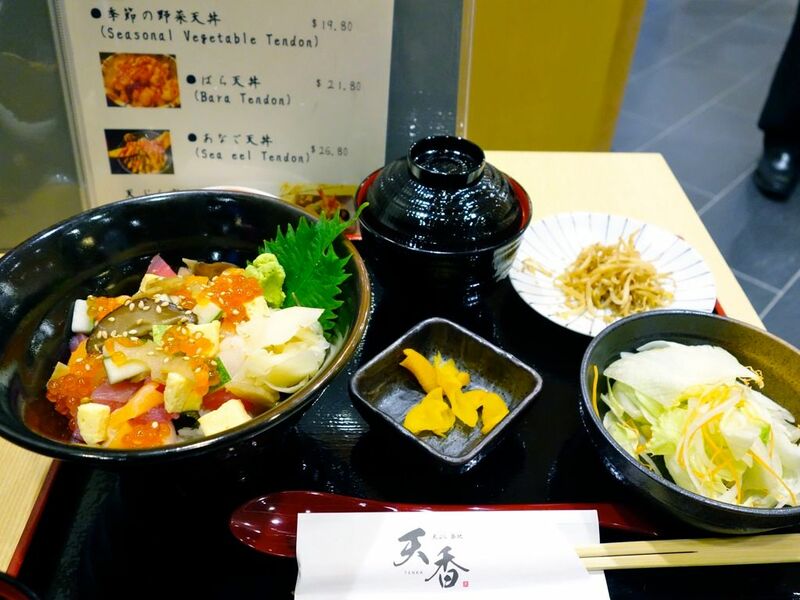 For a casual bowl of donburi and chirashi dons, there's Tsukiji Tempura Tenka. They have been working with seafood from Tsukiji market since forever. Their popular Kaisendon ($24.80) features a mixture of fresh tuna, salmon, crab, tamago, scallops and ikura! For more fishy business, head over to SABAR, a mackerel specialty store that serves about 38 different mackerel dishes under one roof, even saba sashimi! For a taste of this, try the Toro Saba Zuke bowl ($18). Screw the Atkins/Paleo diet. The carbs options are amazing at Japan Food Town. 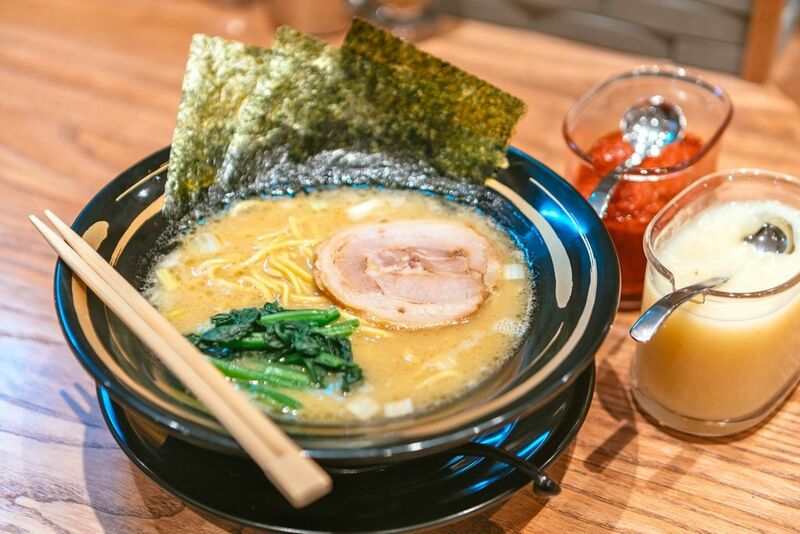 Machida-Shoten brings you a thick, earthy Tonkotsu ramen broth coupled with thicker-than-usual ramen noodles made by the company themselves, back in Japan. 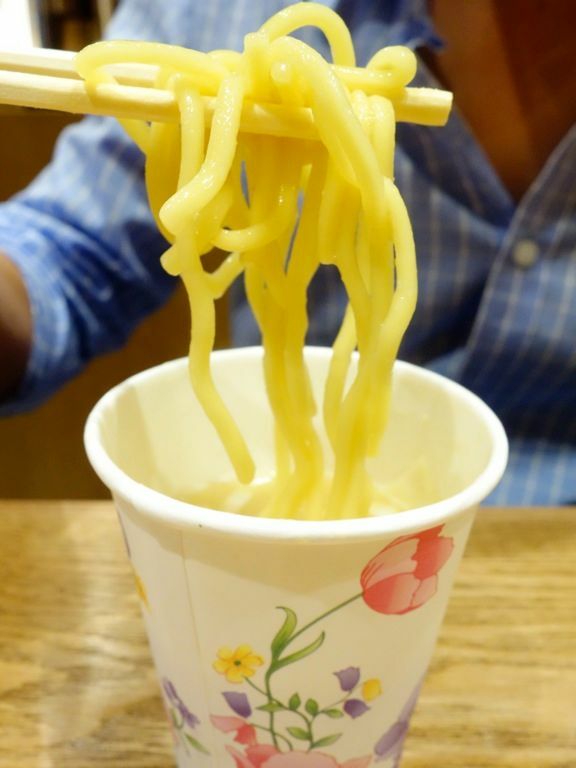 The outlet allows you to choose the level of bite you prefer in your noodles, the thickness of the broth and the level of flavoured oil they add. They will even send the bowl back if it is still not to your preference. We recommend the Tonkotsu Spicy Ramen (Priced at $15) which features mouth-watering silky braised pork loin that falls apart to the touch. The spicy bean paste chili reminded us of the same condiment used for Korean BBQ! 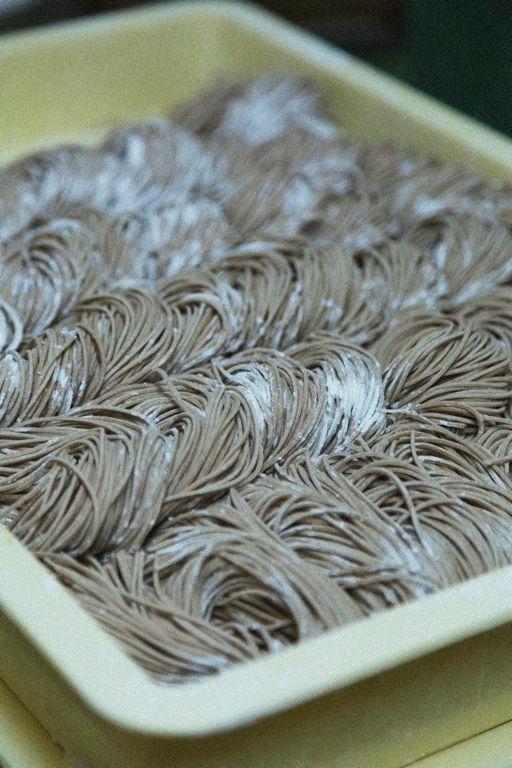 If that was too heavy for you, then refresh your palate at Yomoda Soba which serve up hearty and fragrant chewy buckwheat soba. 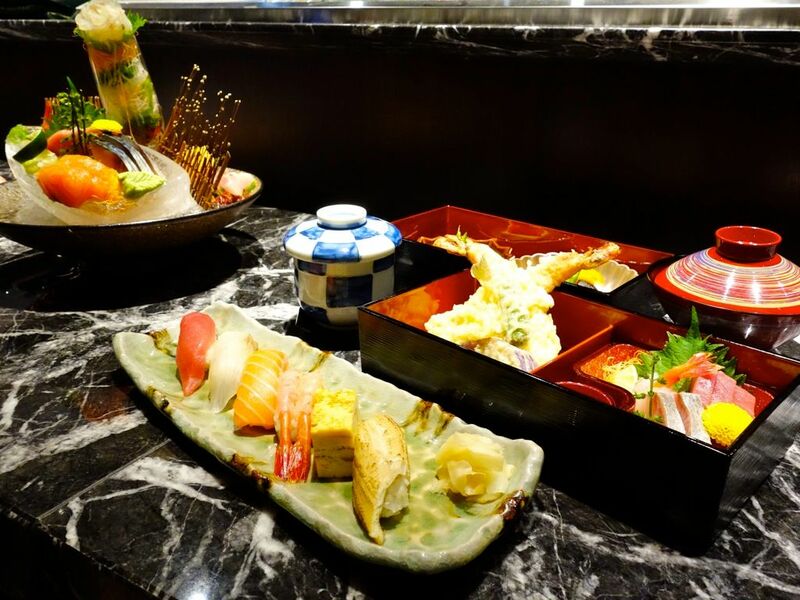 SHSSH.. We thought their shrimp tempura was better than Tsukiji Tempura Tenka's! SLURPS. 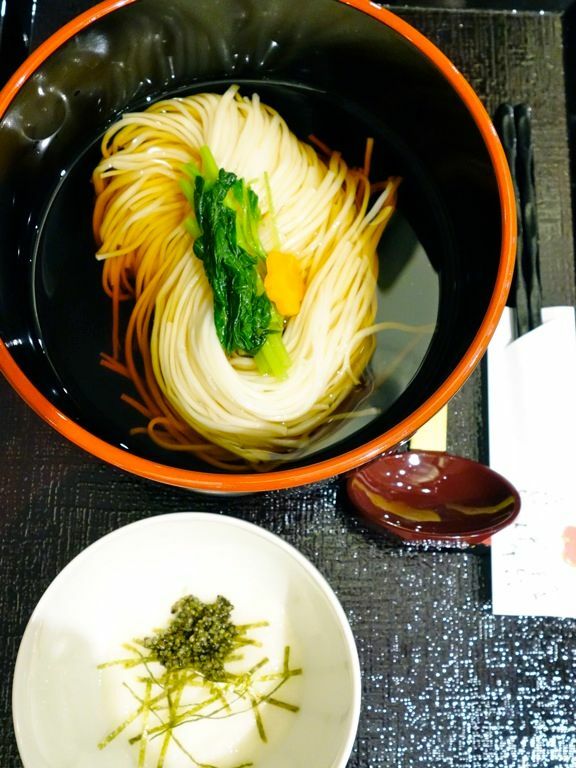 If elegant is what you're looking for, then the silky chewy thin Inaniwa udon at Inaniwa Yosuke is a must! These noodles are served chilled/hot with Syouyu (a light soy sauce) or you could also have it with a sesame miso sauce. 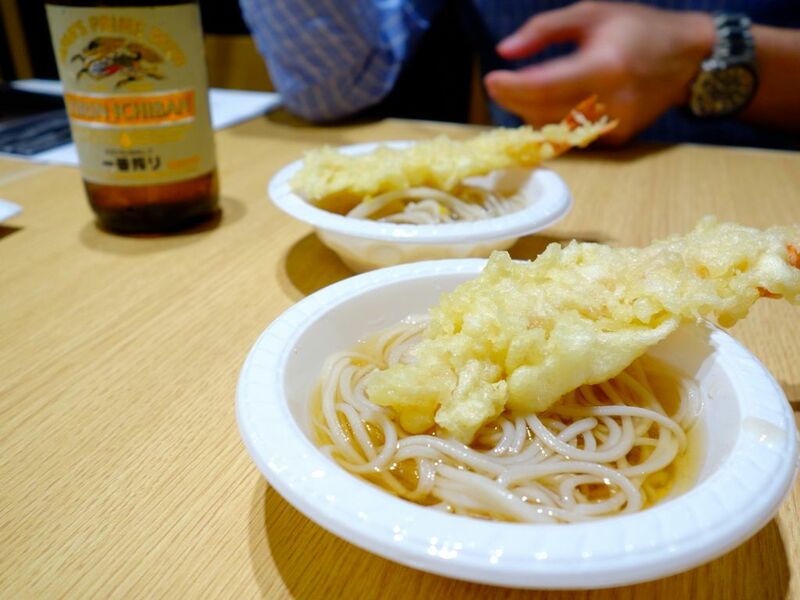 Tempura is also offered with your udon if you wish. Prices start from $13. I don't even need any sides to go with the noodles! It's THAT GOOD. 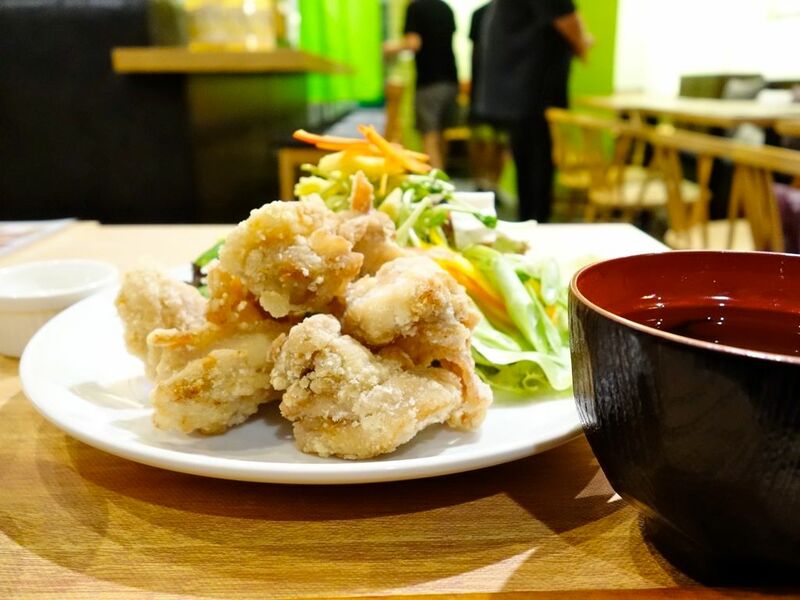 If casual bites with drinks are what you're looking for, then kick back with a Kirin and Rang Mang Shokudo's lovely karaage. Seriously this is the best karaage i've tasted in Singapore. The essence of the chicken has been sealed into that crispy batter. SO DAYUM GOOD. Different sauces are available and we super love the yuzu pepper one. 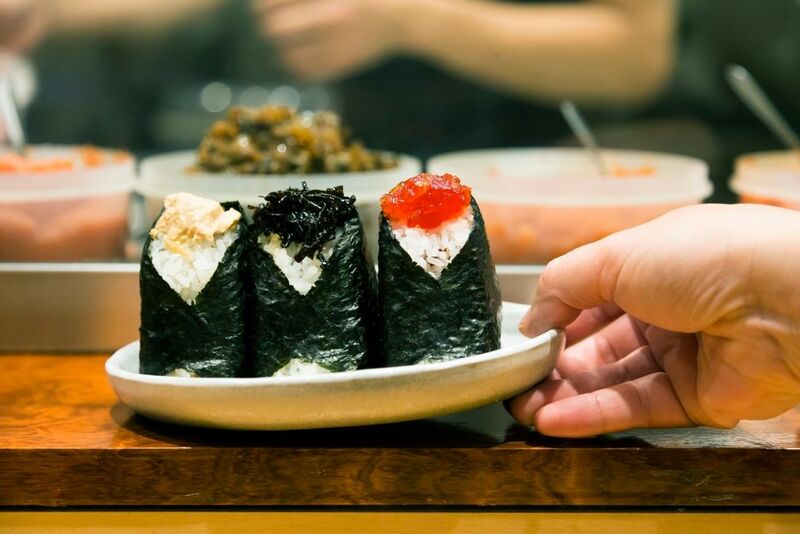 Hokkaido Izakaya's second outlet is also at Japan Food Town and you will be spoilt for choice with their sheer variety of dishes. Serious drinkers will delight at Dassai Bar. 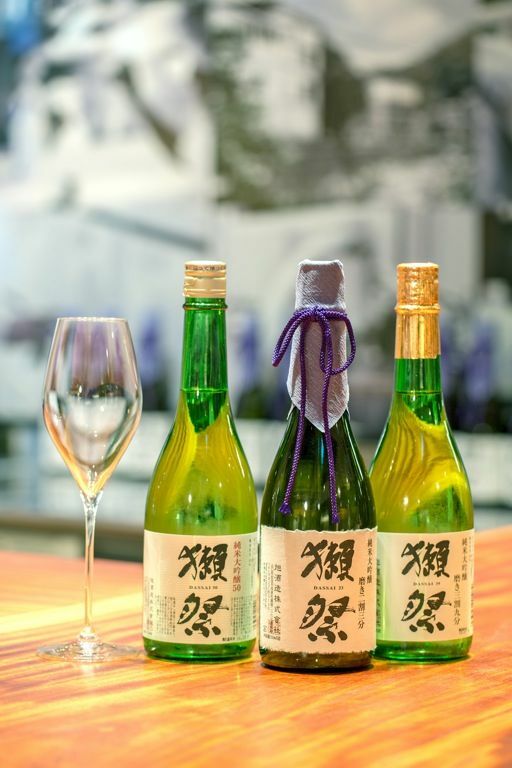 They serve one of the most highly prized, premium range sake, Dassai 50 (a Jyunmaidaiginjyo), sipped by royalty and dignitaries. One glass of Dassai 50 will only set you back by $13 (90ml glass). Of course there are pricy bottles too. The most expensive bottle on display (that we know of) is over 1k. All 16 outlets will be open by end July, there's a tonkatsu place and another cocktail type of bar that hasn't opened yet. We hear that the queues are insane already, despite being able to sit over 600 guests at any one time. Japan Food Town is certainly my go to for Japanese food from now on!